Former Calcutta High Court judge C S Karnan today made a representation before newly sworn-in President Ram Nath Kovind seeking remission of the six-month jail term awarded to him by the Supreme Court. The controversial former judge made the representation through his counsel Mathews J Nedumpara. 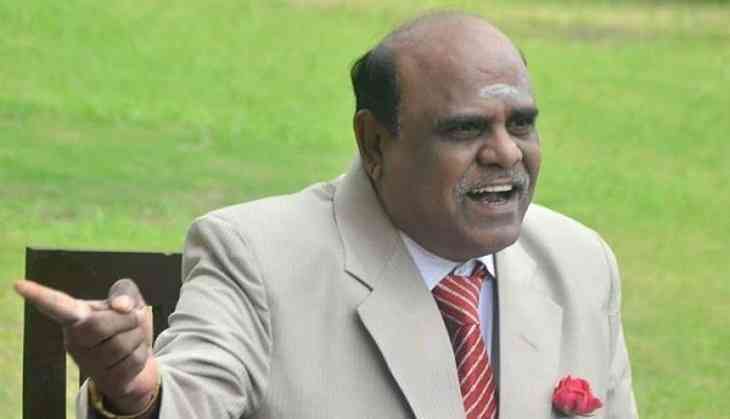 "A representation seeking remission of the six-month jail term awarded to Justice(retd) Karnan was presented to the President's office today," Nedumpara told PTI over the phone. "We will be seeking an audience with the President in this regard as soon as possible," he said, adding "We are in touch with the President's office." The representation was made under the Article 72 of the Constitution. Karnan evaded arrest after the six-month jail term was imposed on him on May 9 by a seven-judge bench of the Supreme Court. He was arrested from Coimbatore in Tamil Nadu on June 20 and is presently lodged in the Presidency Correctional Home here. He became the first sitting high court judge in the history of the Indian judiciary to be awarded a jail term by the apex court.